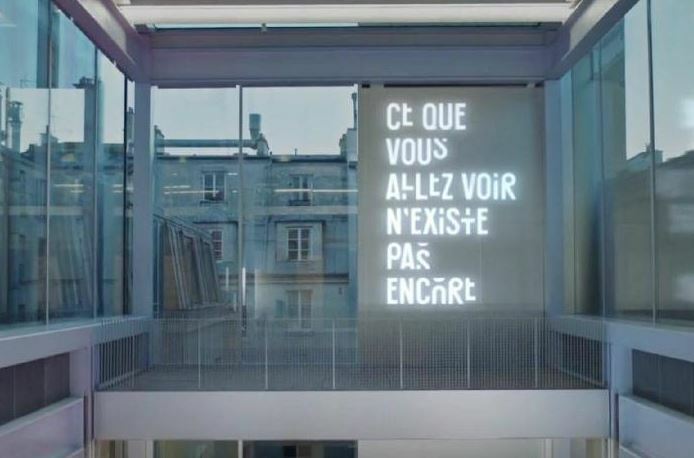 Lafayette anticipations is the new contemporary art “rendez-vous” in the heart of the Marais area. What is Lafayette anticipations? It is a multidisciplinary artistic production centre by Galeries Lafayette, a place of debate and astonishment, installed around a production studio, a mobile exhibition tower and an open passage. It is aimed at all audiences, specialists, non- initiated and advocates of the democratic thought of Beau, the central value of teaching of Galeries Lafayette since its inception. lafayetteanticipations.com/en, la fondation d'entreprise des Galeries Lafayette open since March 2018.